At 475,000 square feet, the planned Catalyst137 innovation centre is set to be world’s largest IoT innovation hub. Catalyst137 is the result of the shared vision of Frank Voisin, president of real estate investment firm Voisin Capital, and Kurtis McBride, CEO and co-founder of Miovision, which will relocate its headquarters to the site. Catalyst137 is also being supported by Toronto-based real estate giant Osmington, which developed and owns the Winnipeg Jets’ MTS Centre and is leading the re-development of Toronto’s Union Station. The centre is projected to cost $55 million CAD, and will be located at 137 Glasgow Street. It will lease office spaces ranging from 3,000 to 50,000 square feet. 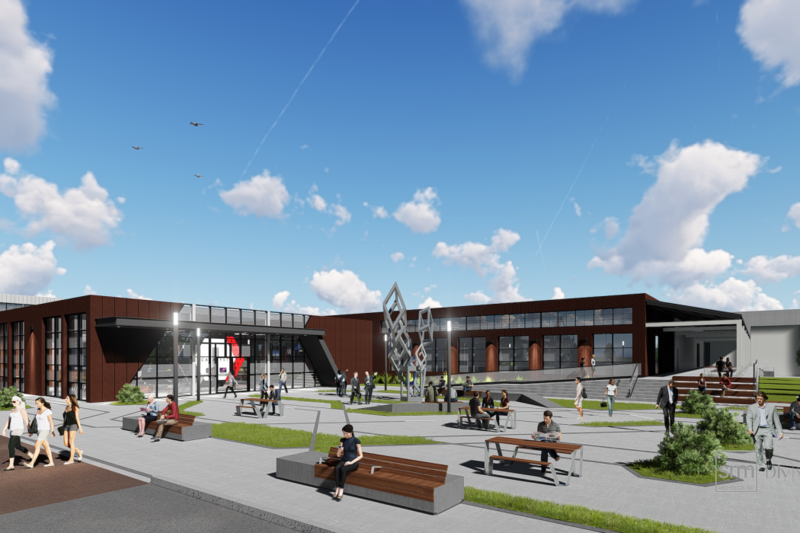 Companies will have access to loading bays and a shared manufacturing space featuring 3D printers, laser cutters, and metalworking equipment.The Centre’s supporters hope that it attracts entrepreneurs from around the world to work in the heart of Waterloo Region’s startup ecosystem. Once completed in the summer of 2017, Voisin Capital will manage the real estate side of the project, and Miovision will work on the technology ecosystem to turn the building into a sensor-packed, tech-friendly space. This article originally appeared on Betakit.